Tobias Piecha works as a Senior Consultant at blueforte GmbH, a management consulting firm for business intelligence and visual business analytics. Tobias Piecha studied business administration at the Berlin School of Economics and Law. 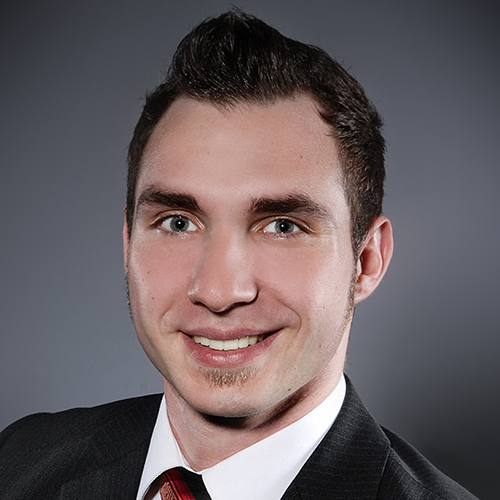 Since 2010, he has worked as a Senior Consultant at blueforte GmbH. He has expertise in the technical design and implementation of complex database-supported software solutions. He also works in the follow-up and operation of software systems. 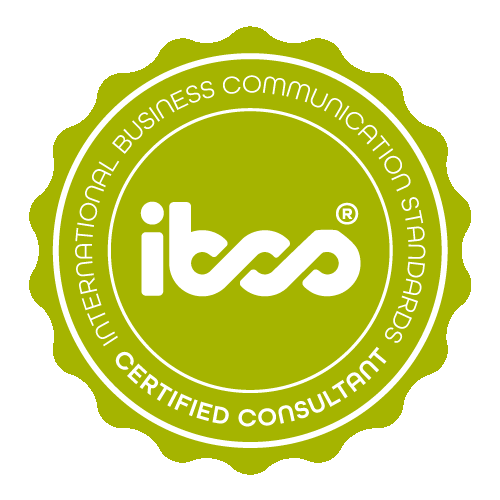 Tobias Piecha has successfully completed the IBCS® certification for successful design of reports and presentations at the HICHERT+FAISST IBCS Institute in April 2012. All samples are made with Microsoft Excel. 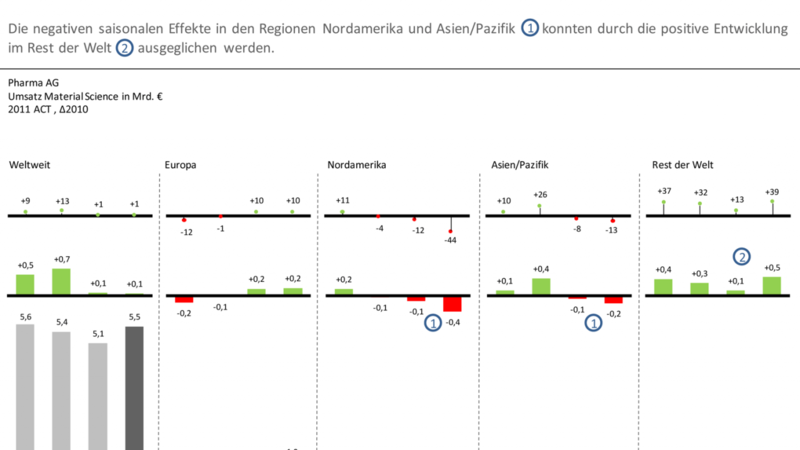 Country exposure (risk analysis) The main element is a visual table wich is clustered according to ratings including deviation charts. Furthermore this table contains detail analysis differentiated according to different investment types. An analysis of internal and external investments of the same period has been added. 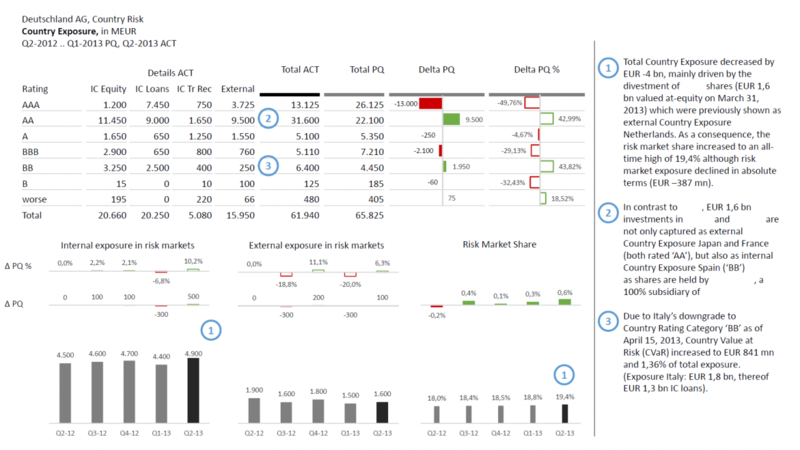 Country Exposure and Risk in Risk Markets The main focus of this example is on a tabular presentation of different risk markets, differentiated according to their ranking. The table was enriched by absolute and percentage deviation charts. 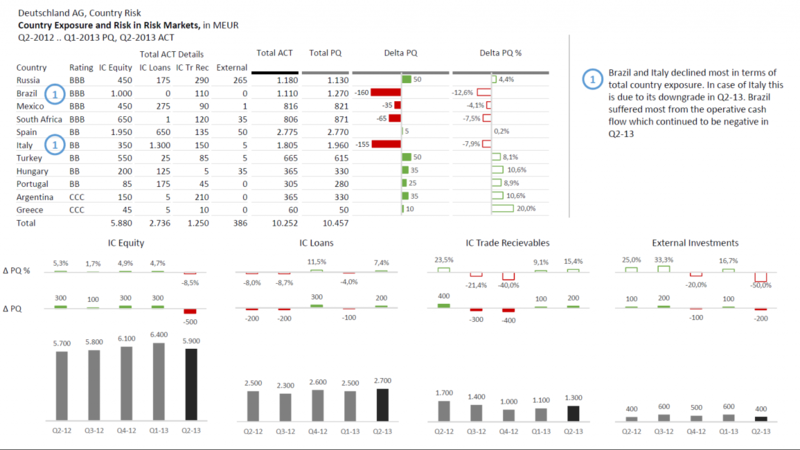 At the bottom of this report I added charts for detail analysis of the investment types. 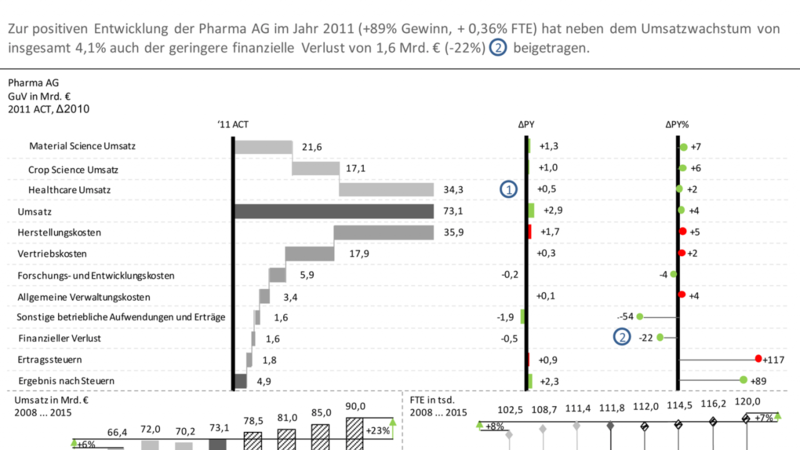 Profit and loss statement and base-KPI This example visualizes the financial trend in the form of a waterfall chart. To increase the level of information density, both the percentage as well as absolute deviations from the same period of the previous year as well as further charts showing sales and FTE of the last and coming years. Regional revenue This example shows total sales and sales by region. The additional visualization of absolute and percentage deviations increases the level of information density. blueforte is a multi-award-winning consultancy offering technical and strategic advisory at the highest level in the field of Business Intelligence & Analytics.